Find links to Dr. Miller’s book, Twitter, and oil paintings on his website (www.themicrocosmwithin.com). Inverse sparks curiosity about the future. We explore the science of anything, innovations that shape tomorrow and ideas that stretch our minds. Our goal is to motivate the next generation to build a better world. 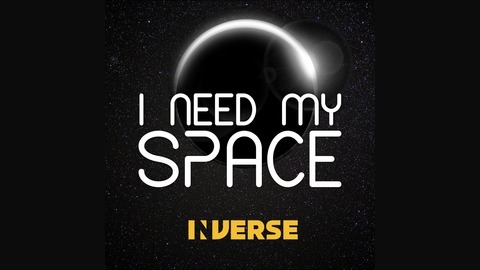 ‘I Need My Space’ is an Inverse production hosted by Steve Ward, produced by Sam Riddell, and executive produced by Hannah Margaret Allen and Weston Green. 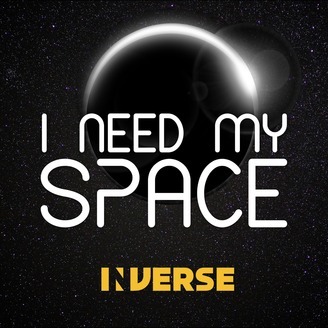 Our intro and outro music was created by Andrew Olivares.